Steampunk-inspired adventure game, Steamburg, embarks you on a journey as it is now available on Nintendo Switch! Monster Couch, a fairly new independent game publisher, announced that Steamburg is now available for Nintendo Switch. 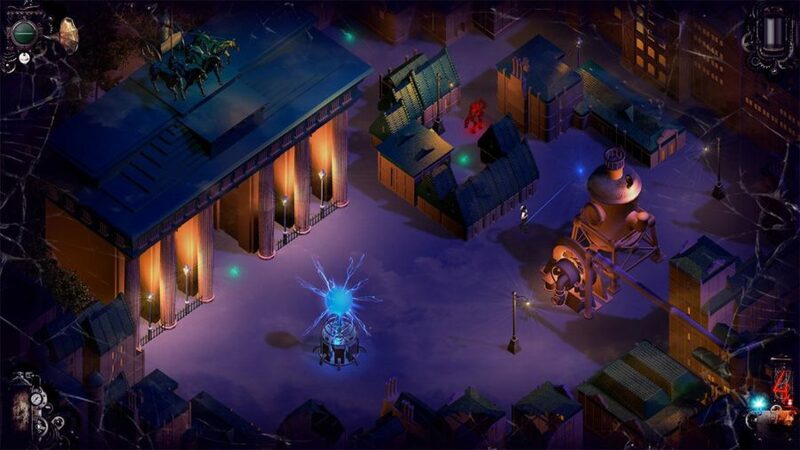 Steamburg is a compelling steampunk-inspired puzzle adventure game, and has won various awards already; such as the award for being the Best Upcoming Game at International Mobile Gaming Awards (IMGA) back in March 2017, and Best Storytelling at White Nights in Helsinki. 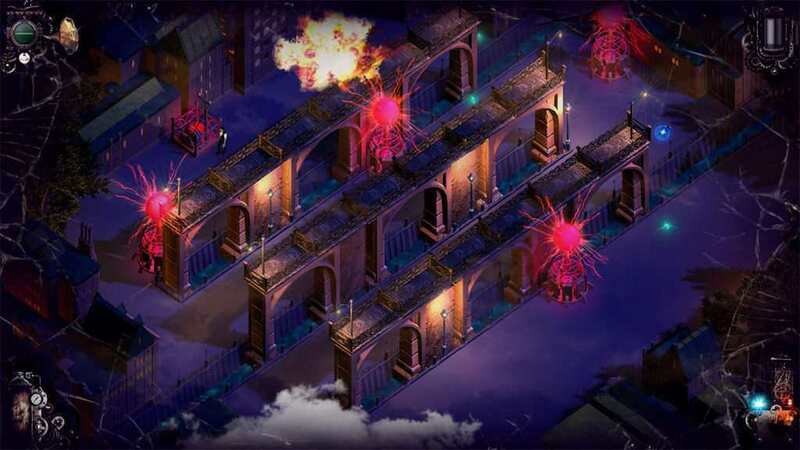 The game puts you through the shoes of Professor Vincent Cornelius Moore, who has to fight robots that has invaded the city of Steamburg. 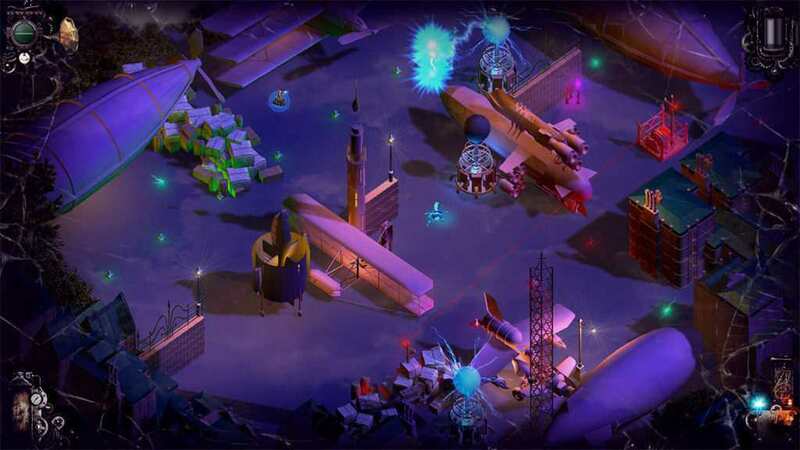 You do not have any weapons, but you can trick the robots with your clever strategic mind, such as luring them to a Tesla Coil, or even use your small electro-bombs that can lure the robots temporarily. As a winner for having a good story, the premise of the game is that you are a scientist who is testing a new weapon, but the robots has suddenly attacked, and you have to find your fiancée in the city. 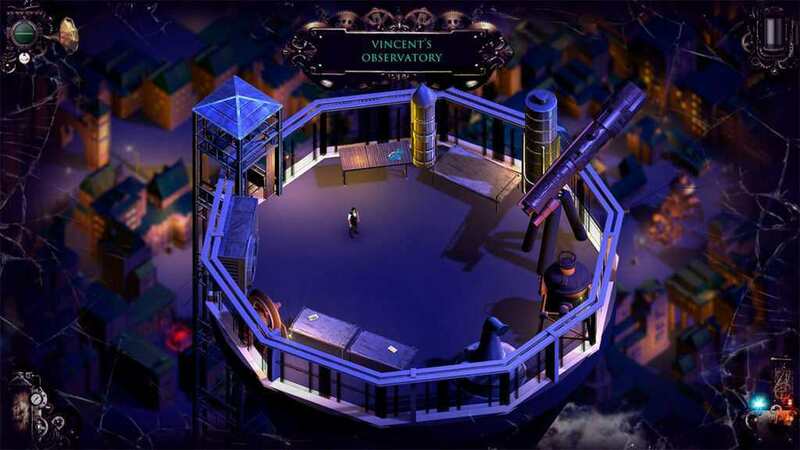 Players can find letters and pictures to discover the love story of Vincent and his fiancée.